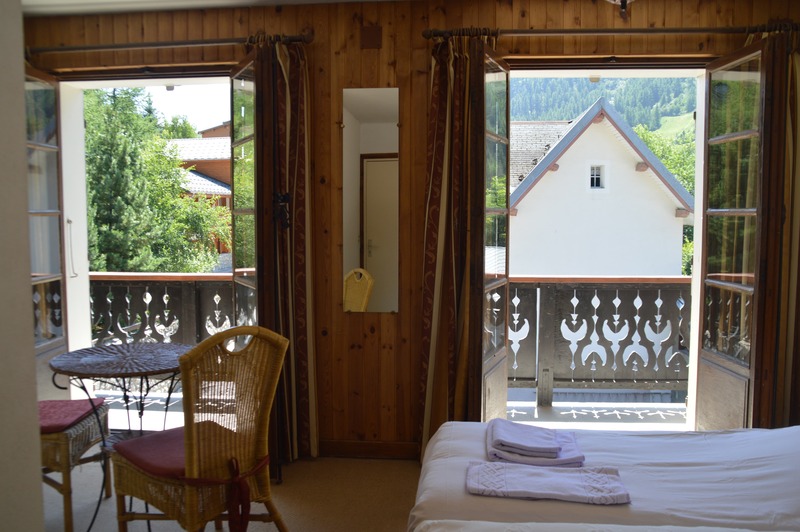 Hotel le Genépy is a homey rustic chalet-style hotel with a friendly international atmosphere. The hotel is located in the picturesque village of Tignes-les-Brévières which is approximately. 3 minute walk from the slopes and lifts. The hotel stands out for its casual ambience, friendly service and excellent cuisine. 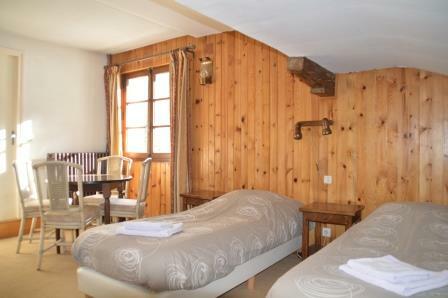 Under Dutch management, Hotel le Genépy is completely refreshed, where the friendly home atmosphere is preserved. From this summer on is at the garden of the hotel (next to the bar) a terras with a jacuzzi. The terras is 36 square meter big and has in the summer from half 10 in the morning till 6 at the evening sunshine. The jacuzzi offers space at 6 people and is also available at the winter. Large room with balcony , NK freeride OFFER! Family room 3/4 person NK freeride OFFER! Small room NK freeride OFFER! Grote kamer met balkon januari AANBIEDING! The hotel has a reception with sitting area. The reception has a phone, fax and Internet capabilities. Hotel Le Genepy has a rustic restaurant, bar, sauna and from winter season 2015/2016 also an outside jacuzzi. In the morning a rich breakfast buffet is available and in the evening you can enjoy a delicious 3-course dinner. 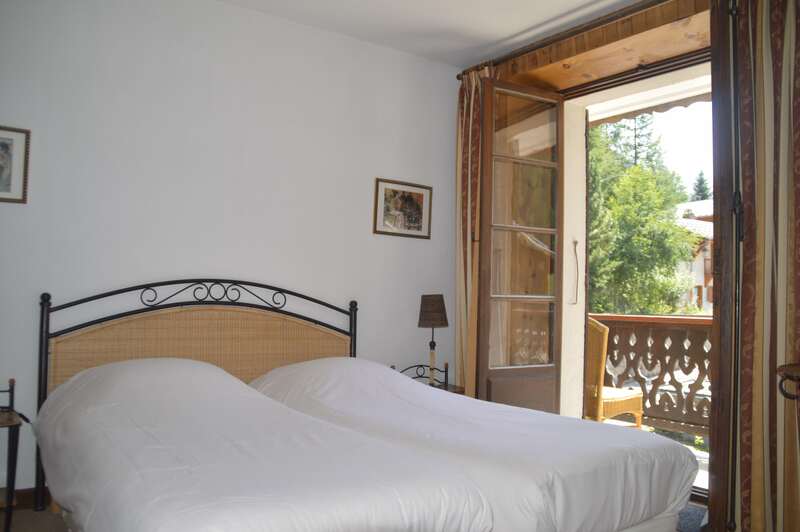 The rooms are furnished with care and between 40 and 70 square feet. The bathroom has a sink and shower with a good constant hot water supply. The toilet in the room is separately or in the bathroom. The family room is equipped for several people (we advise max. 3 adults).